Providing you the best range of prefabricated building with effective & timely delivery. Wall & Roof Size C120~C320mm, Z100~Z300mm. Capitalising on our synergies as a vertically integrated company, we are reckoned as an eminent organisation of the finest quality Prefabricated Building. 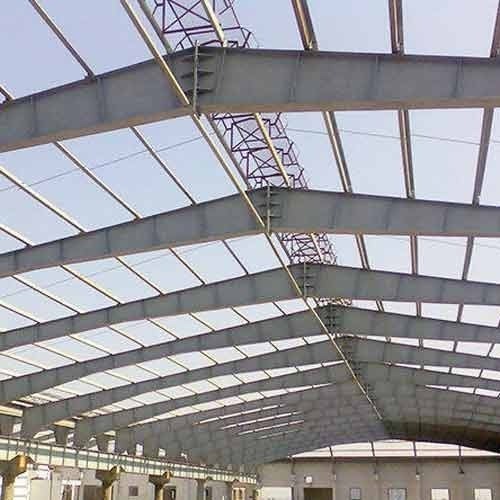 Provided buildings are manufactured as per the precise requirements of our valued clients. Our experts also offer installation services of these buildings. Services, provided by us are executed in accordance with the international quality standards.